It’s May! Tea Party Time!!! 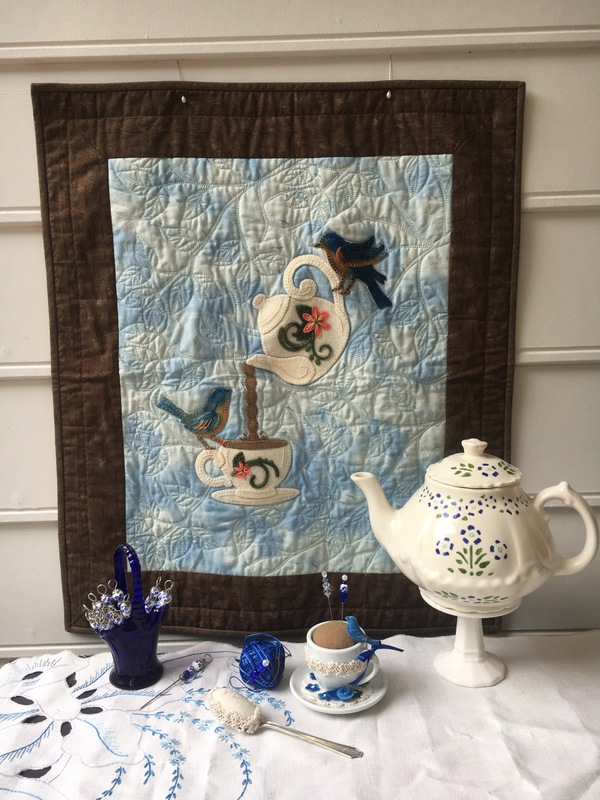 May is our annual Tea and Stitches Tea Party. 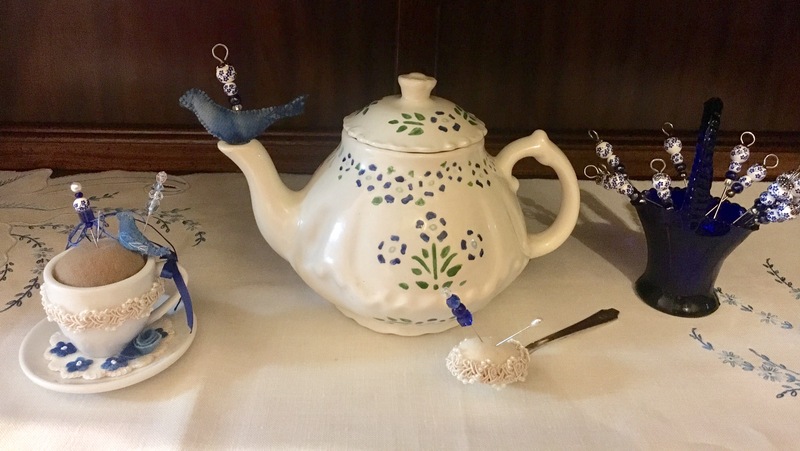 This year we will be up cycling a Teacup and Saucer or Teaspoon into a Pincushion! I just love useful sewing notions. I can’t wait to see what our Tea Party guests design.